If you own an Android smartphone, it is very obvious that you use Google Play Store to download the apps. However, Google Play Store has its own limitation. Sometimes, the app is not available in your country or local region and many times due to the policies of Play Store, the app is not even featured in it. You can still get those apps on your smartphone if you use the alternative market store for getting those apps. 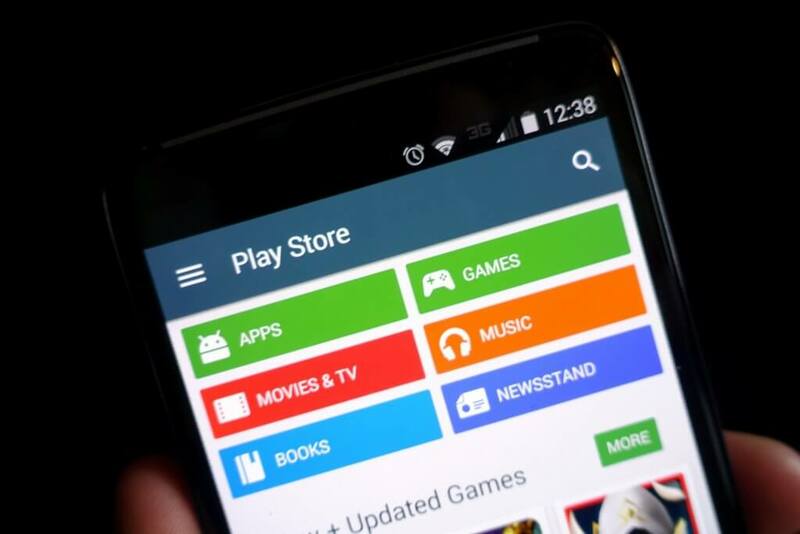 So, here are the 5 best alternatives to Google Play Store. It is the second most popular Android app store. Amazon App Store was initially developed to meet the requirements of Kindles and the Fire Phone. Later, it started extending its services to the Android smartphone. The user interface of Amazon App Store is pretty similar to the Google Play Store. The apps are available in different categories to help them discover the app they are looking for. The best thing about Amazon App Store is that it gives its users one paid app for free that too everyday. Aptoide is very popular among the Android users. It is because chances are very high that you will get a paid app for free here. The app store has a simple and clean interface and it can be used both in the website and app form. The visual standards and the UX of Aptoide are very high and in fact, it is the best among the alternatives of Google Play Store. it has been designed to give the users an experience that is similar to using Google Play Store. The app automatically provides the updates for the already installed app. If you are looking for a complete replacement of Google Play Store then Aptoide is the Android store that you should consider. If you are looking forward to buying premium apps for free then you can consider AppBrain where the developers offer their paid apps for free for a limited time span in exchange for its marketing. Both the website and the AppBrain app can be used to download and install apps from here. AppBrain respects the privacy of the users a lot and therefore when you install an app, it specifically seeks permission to know whether you want AppBrain to track the installed app to give your automatic updates or not. Like Google Play Store, you can find the apps of AppBrain distributed in categories which can also be filtered according to your requirements. TutuApp is designed for both the Android and iOS users. It allows you to directly download paid apps for free. The best feature of the app is that there is no limit in downloading the paid apps for free here. Apps which are not available in Google Play Store can be found here. It allows its users to have the modified version of the original apps and games to meet their requirements. Also, it provides cracked version of Android apps for free. The apps which are not officially available in Google Play Store are available in Appvn. If you own a rooted smartphone, then this is the best third party app store that you are ever going to get. The app store can be used in cross-platform for downloading apps. It works on both Android and iOS device and also supports the Windows smartphone. It also allows the users to download and install paid apps for free. It has a user-friendly interface which makes the entire process of searching an app very easy.